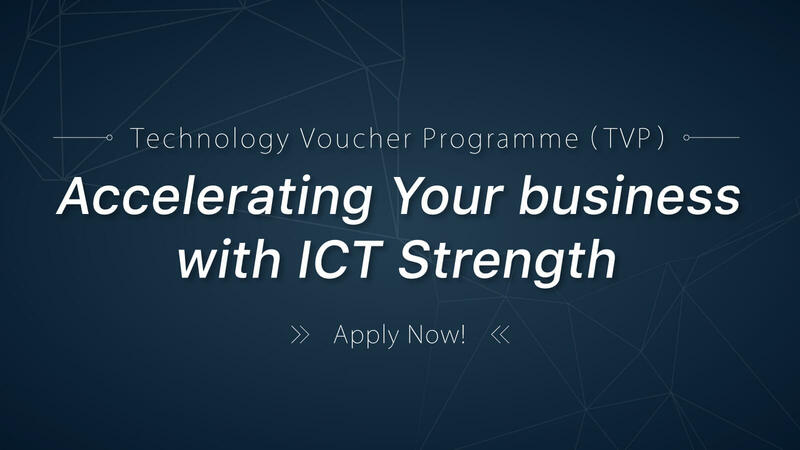 TVP aims to subsidise local small and medium enterprises (SMEs) in using technological services and solutions to improve productivity or upgrade or transform their business processes. The programme will be implemented on a pilot basis for an initial period of three years from November 2016 with HK$500 million from the Innovation and Technology Fund. It fulfils the Government’s definition of SMEs, i.e. manufacturing businesses employing fewer than 100 persons in Hong Kong; or non-manufacturing businesses employing fewer than 50 persons in Hong Kong.